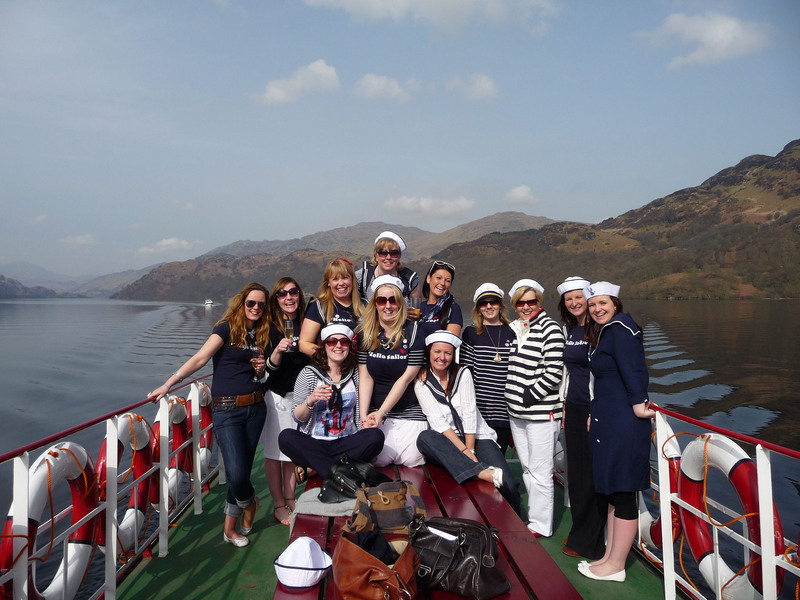 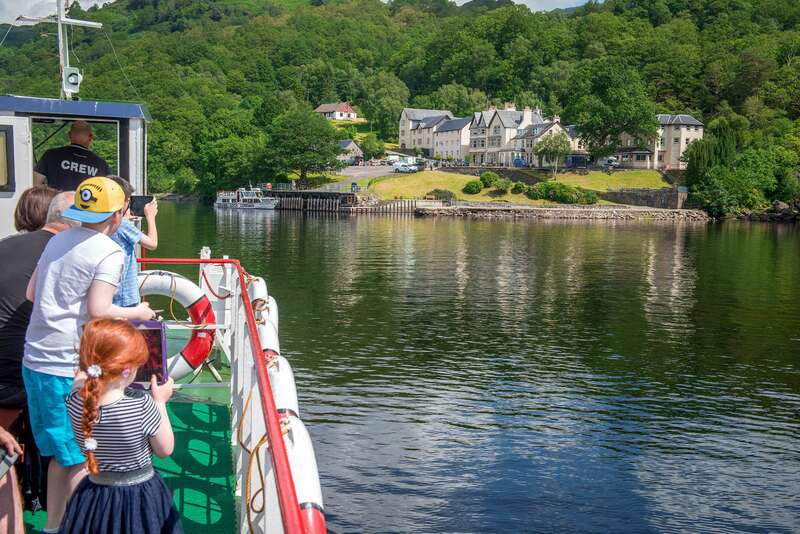 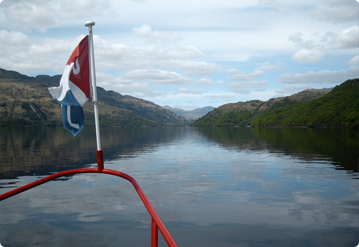 Cruise Loch Lomond offers you the opportunity to experience the serenity of the ‘bonnie banks’ from the comfort of one of six vessels in our fleet. 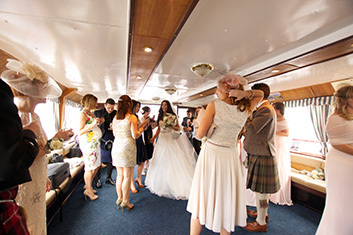 Whether entertaining clients or colleagues, considering having a wedding on Loch Lomond, or celebrating that special occasion with a private party in this unique venue. 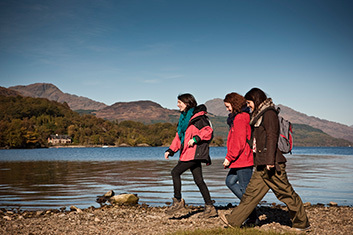 Hike up Ben Lomond, Scotland’s most southerly Munro at 974 metres (3192 ft); sample a section of the famous West Highland Way; check out the RSPB Nature Reserve; Rob Roy MacGregor’s cave or try a cycle/hike taking in Loch Katrine in the Trossachs.